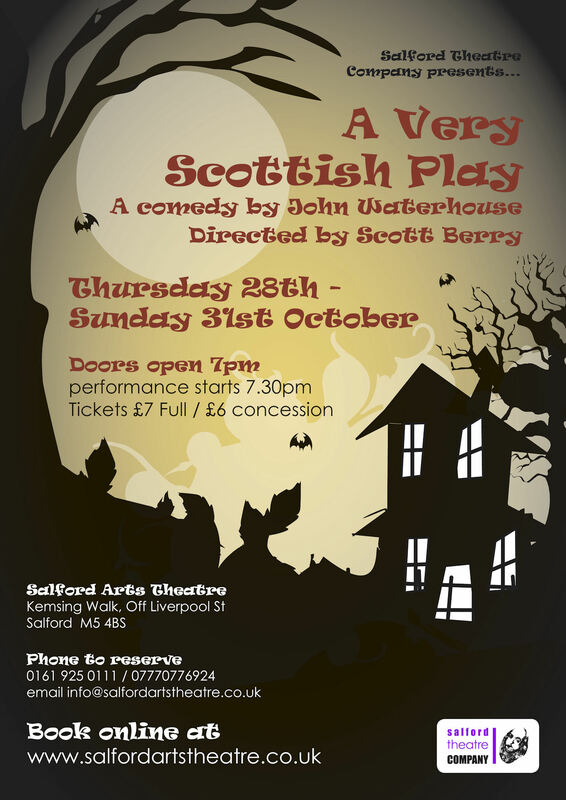 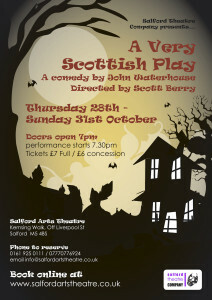 First performed at Salford Arts Theatre 28th October 2010. Terry is suffering from stress and tension and his wife Angela thinks that a long weekend away will do him a power of good. 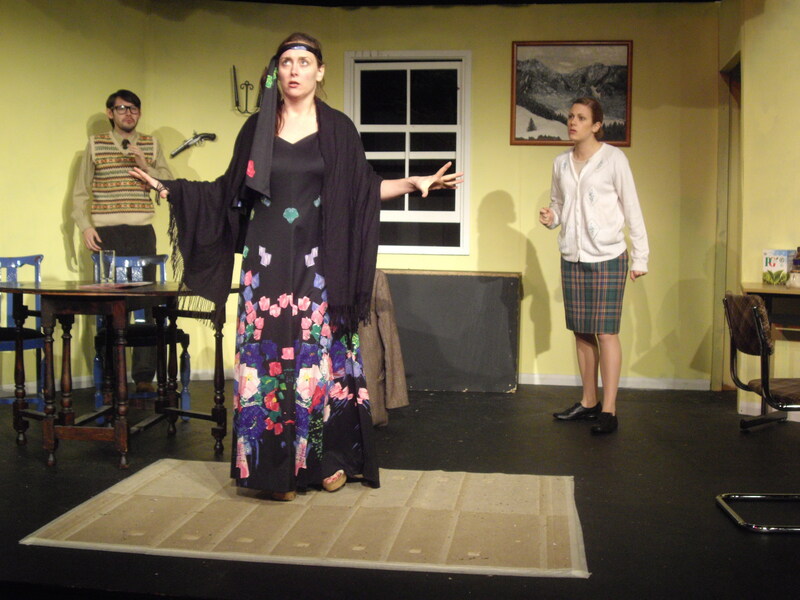 An unsolicited flyer from a guest-house on a remote Scottish island leads Terry and Angela on a journey that will include a black-cloaked ghost, a bizarre mystic, a flamboyant American film Director and a dodgy B & B owner, who seems to have his fingers in too many pies.